The Crossroads of Angel Sanz Briz – Adler & Associates Entertainment, Inc. 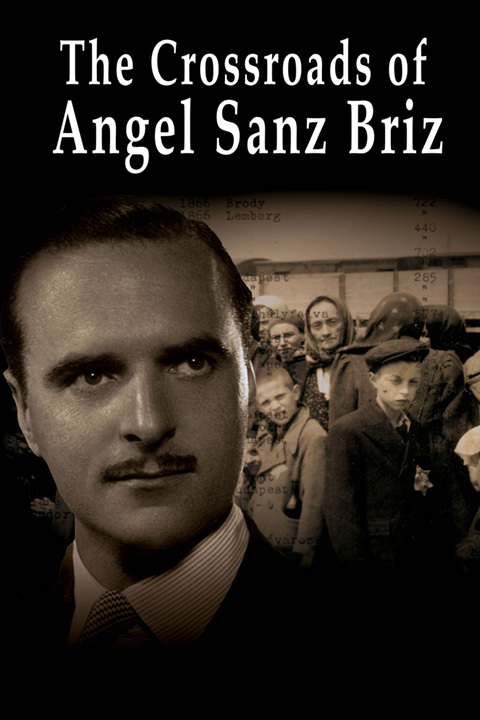 The true story of Angel Sanz Briz, the World War II Spanish diplomat known as the Angel of Budapest. Made with painstaking attention to historical detail, this never-before-told story documents how Sanz Briz used fake Spanish passports to rescue Jewish men, women and children who were destined for the death camp at Auschwitz-Birkenau, ultimately saving more than 5000 souls from the gas chambers.